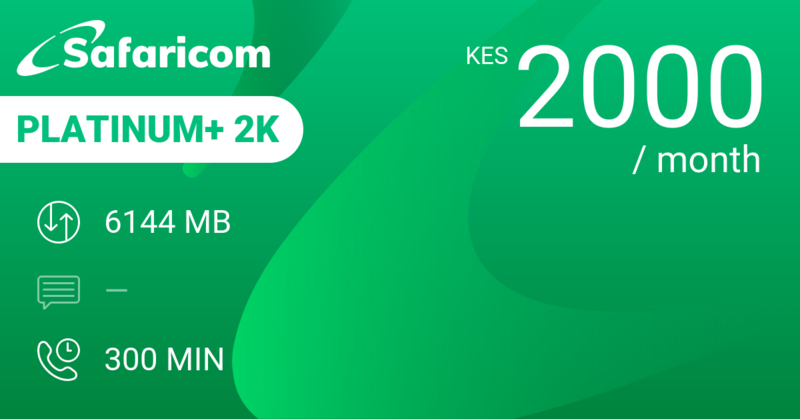 1999 KES buys you 8 GB of data, 8100 SMS or 900 minutes of calling over a month as a Flex bundle. 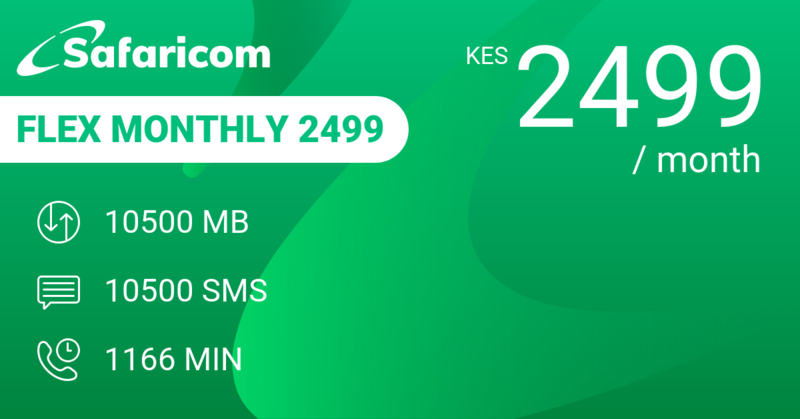 That's 270 MB, 270 SMS or 30 minutes of calling for you per day at an average cost of 67 KES. 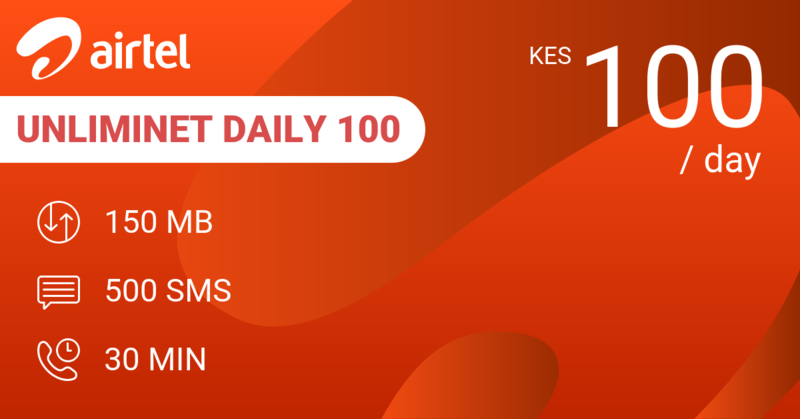 That's the kind of value that we're looking for in a bundle. 2000 KES gets you Airtel UnlimiNET Monthly 2000 with 12 GB data + some free access to WhatsApp, Twitter and Facebook + 10.000 SMS + 1200 minutes for a month. 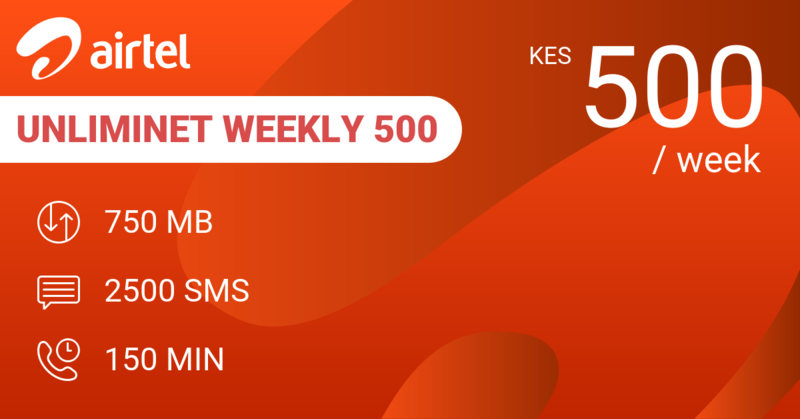 At an average cost of 67 KES per day. 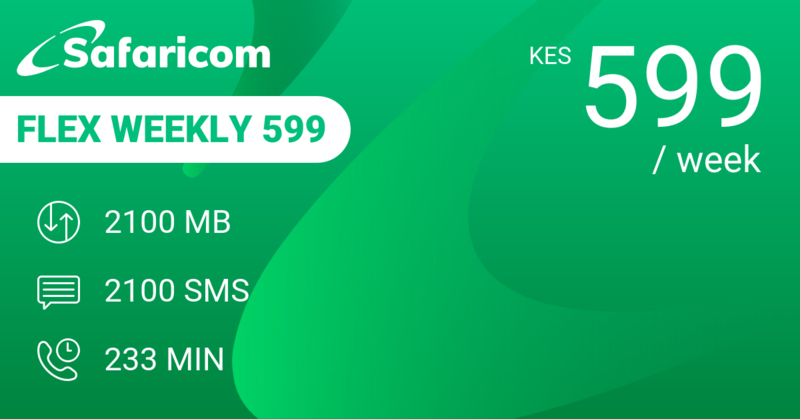 Safaricom Flex Monthly 2499 is giving a bit more of everything for 2499 KES for the month. Our review conclusions: This is one we like.